The portable ultrasonic flow meter features the advanced Trans-Phase measuring technology, providing accurate and reliable flow velocity assessments in closed piping systems. 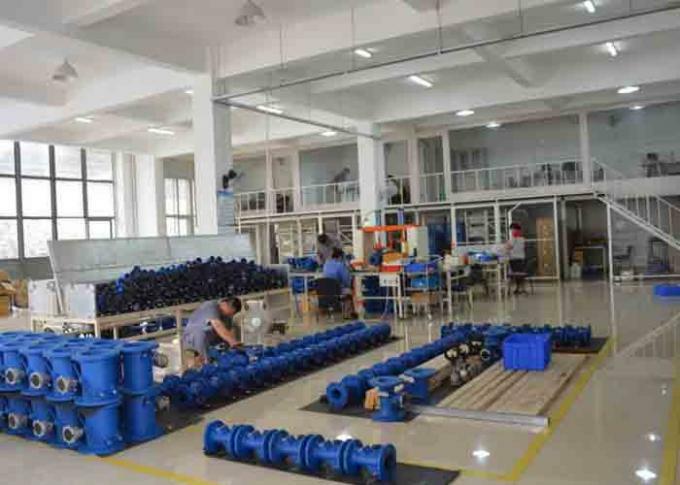 It utilizes a non-invasive clamp-on transducer which is placed on the outside of a pipe. 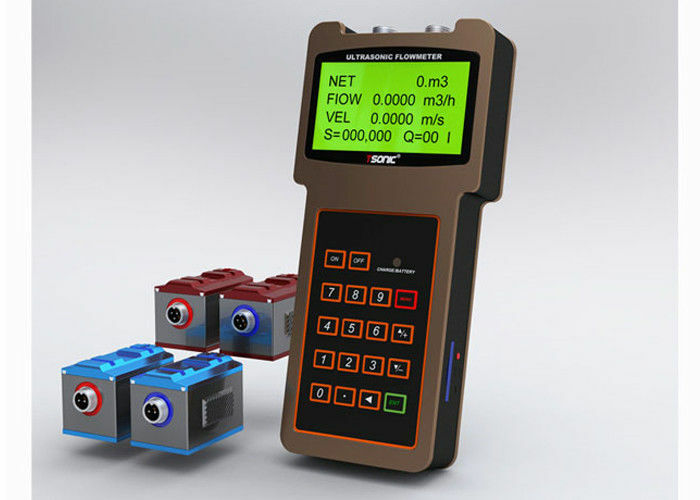 Within seconds, the backlit LCD provides stable flowrate readings in cubic meter per hour or meters per second. 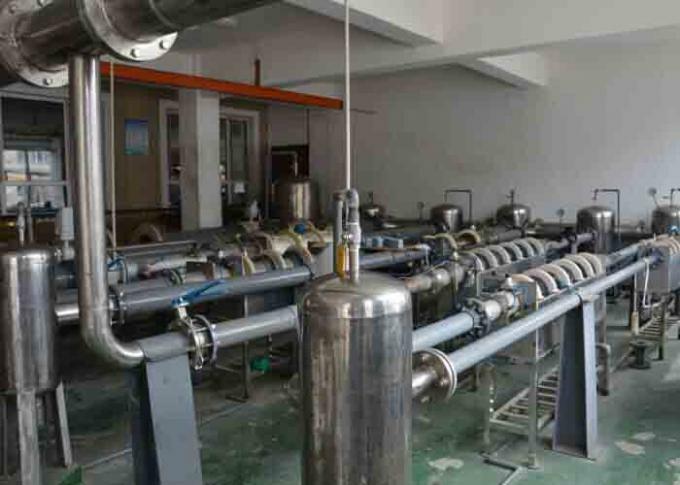 This product operates on metal or plastic pipes containing liquids with more than 100 ppm of 100 micron or larger suspended solids or entrained gases. Large LCD display of: instantaneous flow, accumulated flow (positive, negative and net), velocity, work status, etc.